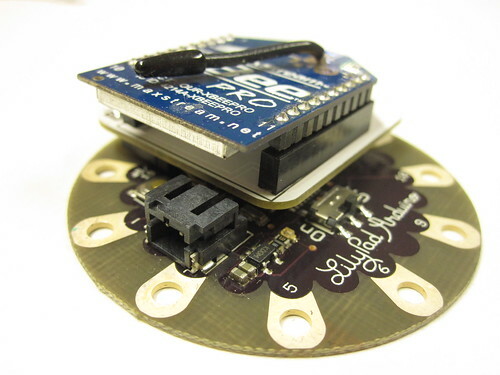 Sparkfun has a really nice Bluetooth shield that “mates” with the arduino Mini and lilypad Arduino FTDI programming connector so that you can simply plug it on. For a different kind of “wireless” where data can be logged on the go over time and then downloaded to computer later. 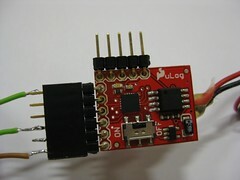 Sparkfun has a nice little module for logging up to three channels of sensor data for up to three hours and then spitting it out on command. 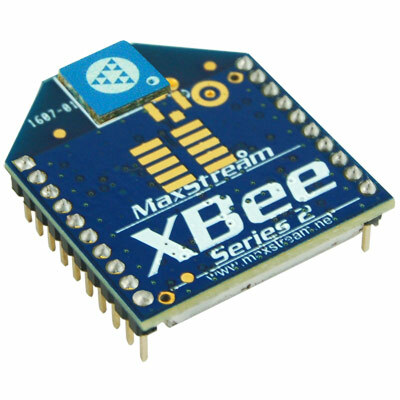 xbee can be connected directly like an invisible wire. 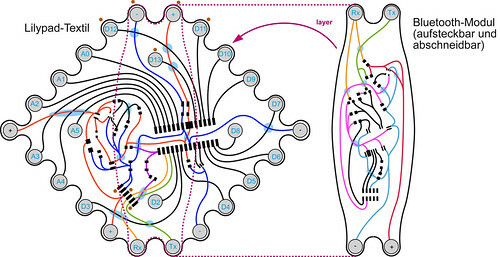 You can set the matching pins as one of them as input (AI/DI) and the other as output (PO/DO). 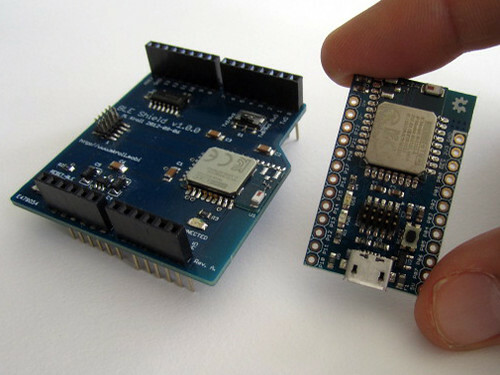 How to upload firmwares on Xbee using Arduino board.